BRING YOUR OWN BUILDER! 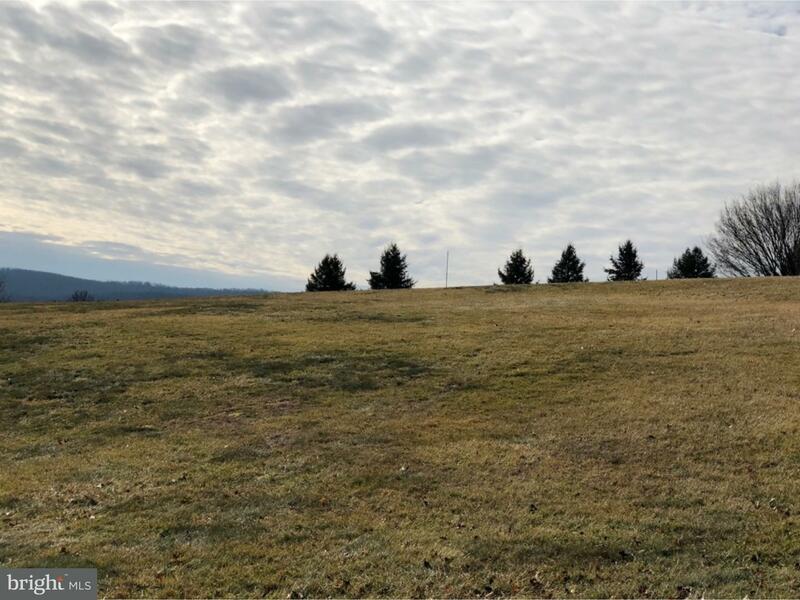 This 1+ acre building lot is located in the desirable Chapel Ridge Estates - Conrad Weiser Schools! Be sure to check out the AMAZING views and extremely convenient location. You will like what you see! Please call to schedule your time to walk the lot and start designing your dream home TODAY! Chapel Ridge Estat is a subdivision within the city of Robesonia, Pennsylvania. There are currently 1 Homes for Sale within Chapel Ridge Estat, with asking prices ranging from $89,900 to $89,900. 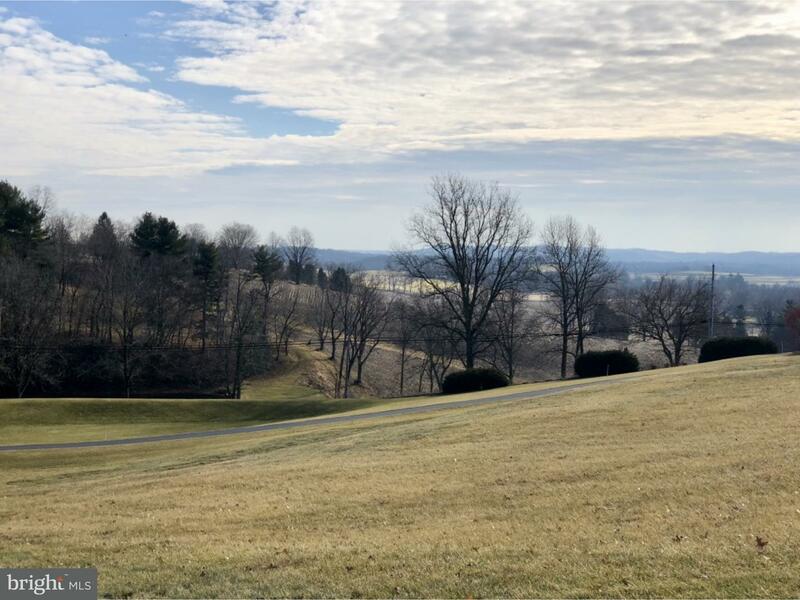 The average list price per square foot of the available inventory in Chapel Ridge Estat is $2, which is above the Robesonia average of $1. Recent comparable homes have been selling for 96.46% of their asking price. Waterfront homes represent 0.00% of the available Chapel Ridge Estat inventory. The population of Robesonia, according to the 2010 Census, is 2,061. The total number of households in the zip code of Chapel Ridge Estat is 1,910, with an average household size for of 2.56 people. The total number of renter households within the zip code of 19551 is 333, which means that 82.57% of households in this zipcode are owner occupant households. 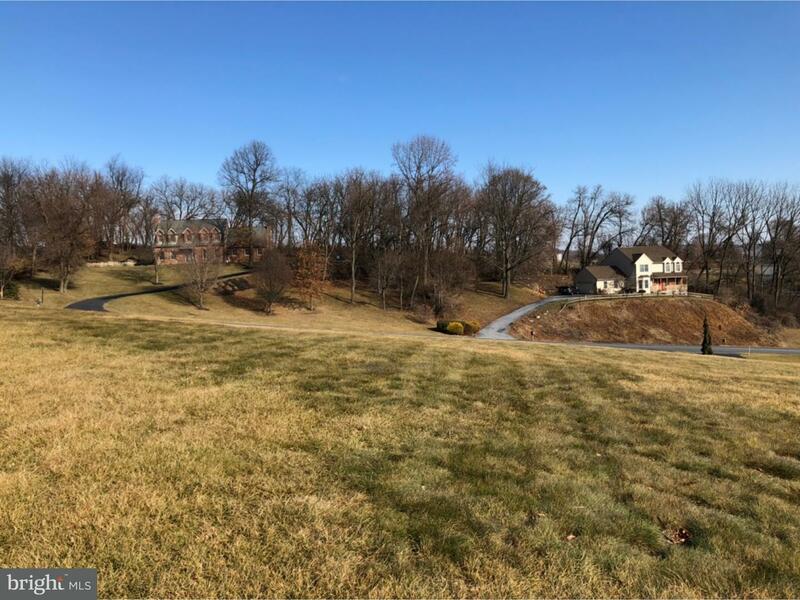 CROSSGATE LANE , Robesonia PA 19551 is a Land, with 0 bedrooms which is for sale, it has 44,867 sqft, 44,867 sized lot, and 0 parking. 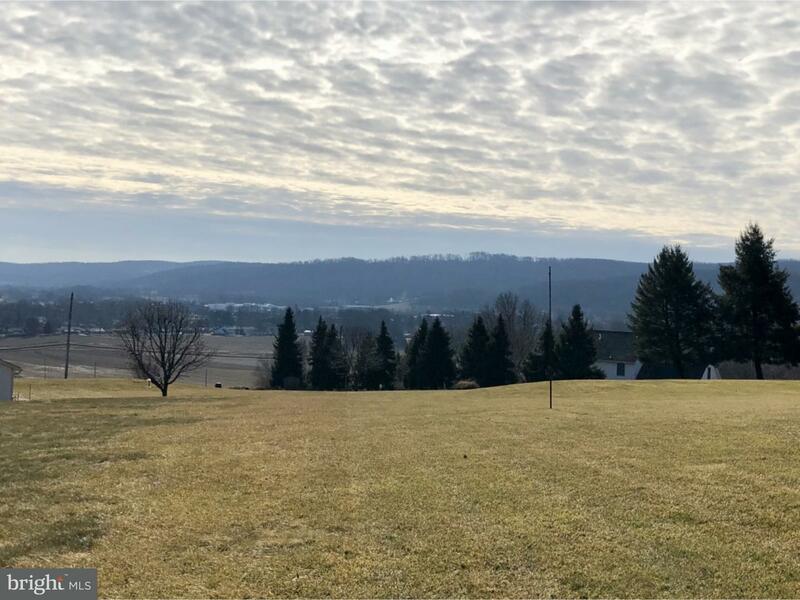 A comparable Land, has 0 bedrooms and 0 baths, it was built in and is located at CROSSGATE LANE ROBESONIA PA 19551 and for sale by its owner at $ 89,900. 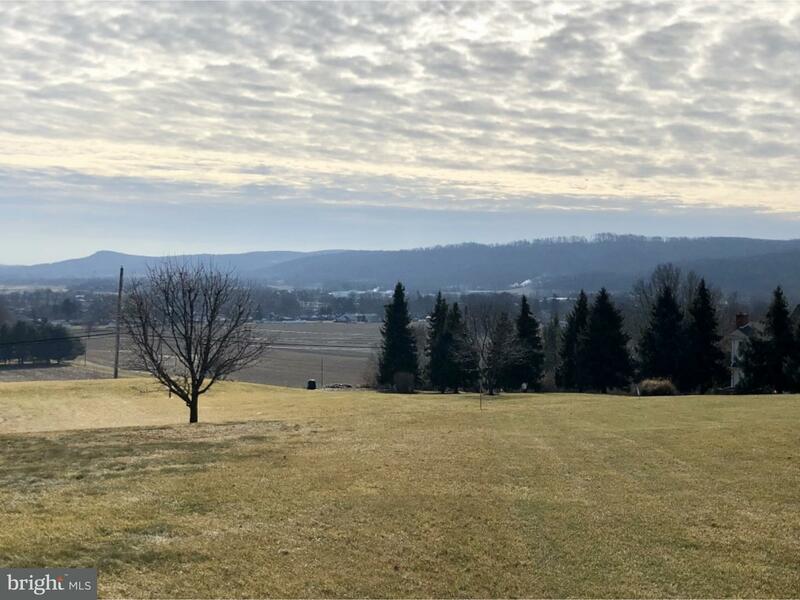 This home is located in the city of ROBESONIA , in zip code 19551, this BERKS County Land, it is in the CHAPEL RIDGE ESTAT Subdivision, and NONE AVAILABLE are nearby neighborhoods.